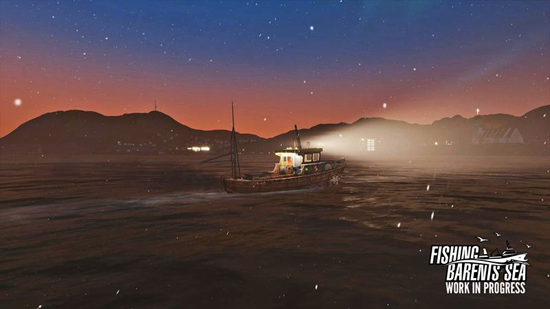 This open world simulator takes the player to the Barents Sea; a visually stunning region of the Arctic Ocean, famous for its abundance of fish. 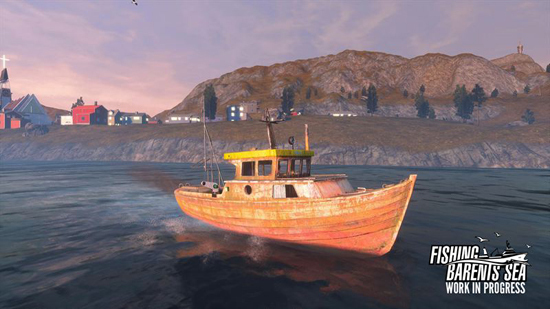 In this huge open world, modeled after actual regions of northern Norway, the player will move freely across the ocean in their own fishing vessels. 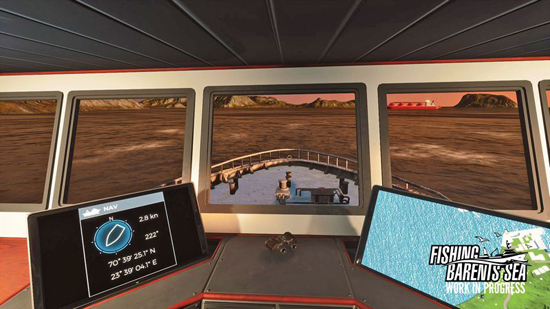 The objective is to find the best fishing spots, upgrade their equipment and buy bigger ships. All of this while admiring the beauty of northern Norway and the grandness of the ocean. The adventure starts the player off in the northernmost city of Norway, Hammerfest. 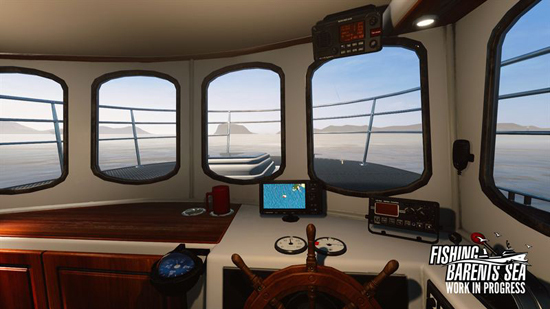 After a profitable day at sea, the player can head to one of the numerous ports in Fishing: Barents Sea, which offer him many different choices. Among them, he can accept new missions, hire assistants, and restock his supplies. He may also need to repair and refuel his ship or upgrade it with better equipment to go faster and further. Should he be in need of some quick cash, a bank will always be available for a loan. 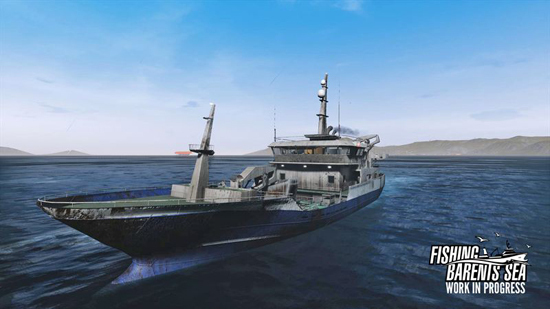 Fishing: Barents Sea is being developed using the Unreal Engine 4. 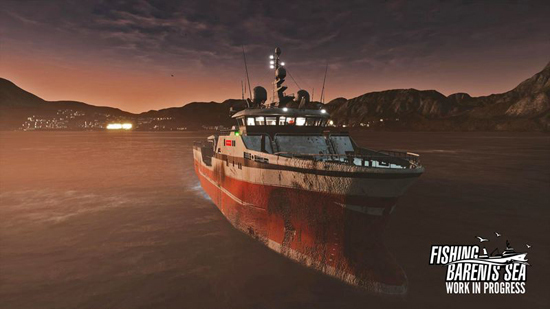 License partners for the game are Scanmar AS, one of the pioneers in the field of electronic catch control systems for professional use in the fishing industry, as well as the Norwegian fishing company Hermes AS. The digital download version of the detailed simulation game will be available worldwide. There will also be a retail version available in selected territories. The price for both will be €19.99 /$19.99 /£14.99.